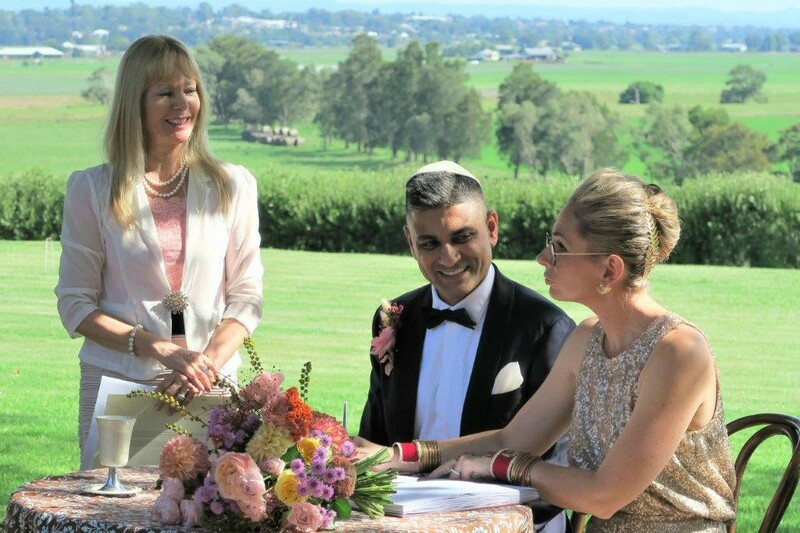 Hunter Valley Wedding is definitely an event to remember. 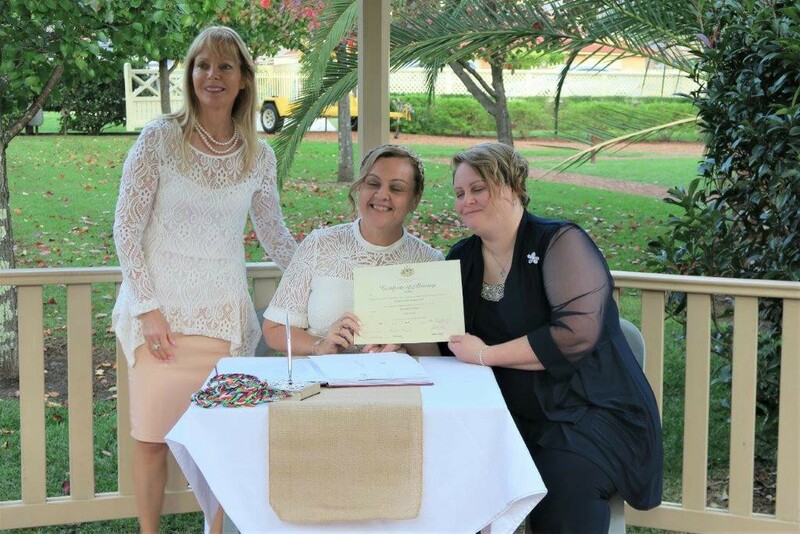 Weddings in the Hunter are well known for being unique and extremely special. From garden weddings to a Hunter Valley vineyards weddings to the many other wedding packages you can find. 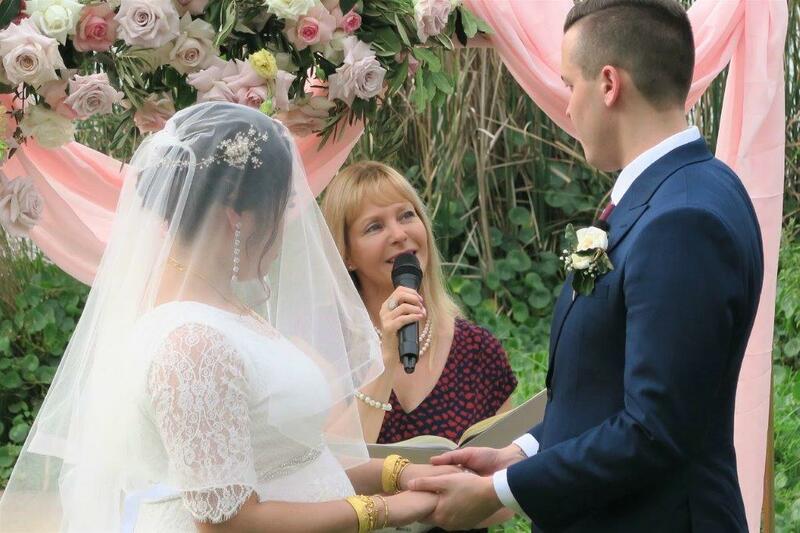 It is always going to be a wedding to remember. A beautiful country style wedding venue. It is the wine county, so why not be happy. While your guests will love you for having a weekend away, as well as the wedding ceremony and the reception at the same place. 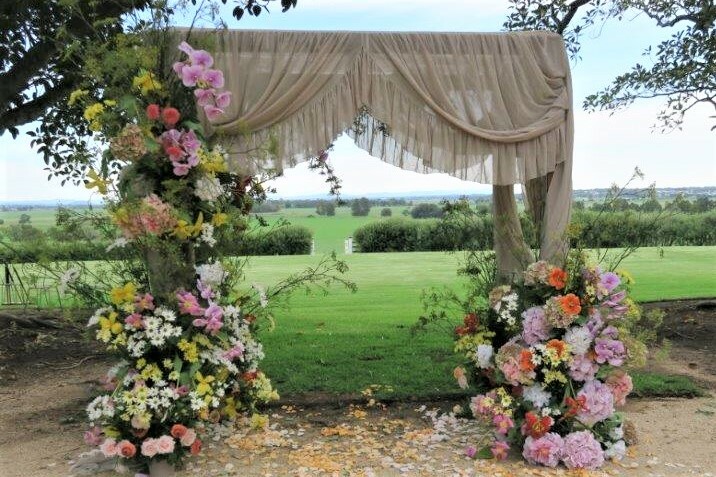 There are many wedding venues in the Hunter Valley while Wallalong is an astonishing one. You drive through the driveway across to the rustic stables arriving at an amazing country estate. Beautiful English style cottage gardens and just a perfect venue for your wedding day. So this wedding ceremony took place on a Saturday afternoon in the courtyard just behind the house. A very big spacious area to hold any wedding ceremony. The backyard area overlooking a vast picturesque Hunter Valley vineyards. Astonishing views, perfect for photos and a tranquil atmosphere. 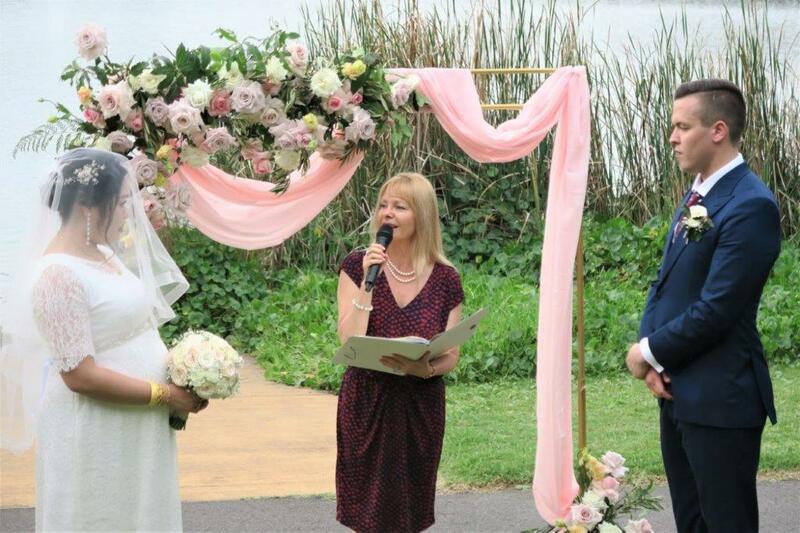 Even though I am located in Sydney, I am more than happy to travel to any wedding ceremony in the Hunter. 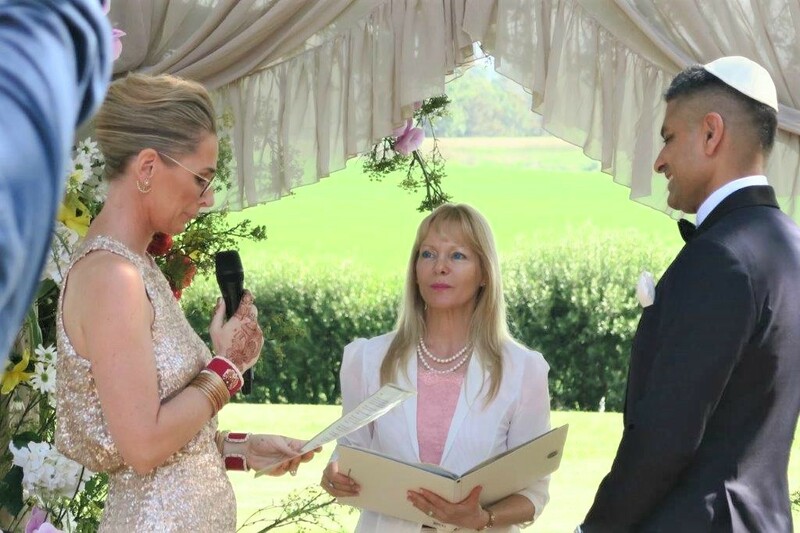 Being located in Sydney can benefit many couples, as actually many couples choosing to tie the knot in the Hunter Valley, are based in Sydney. 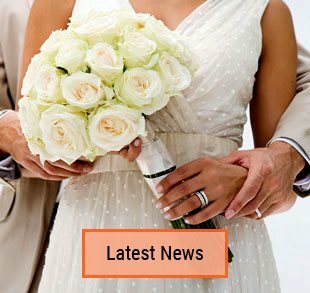 So this way we can easily meet and plan your wedding as well as get all the legal paperwork done. 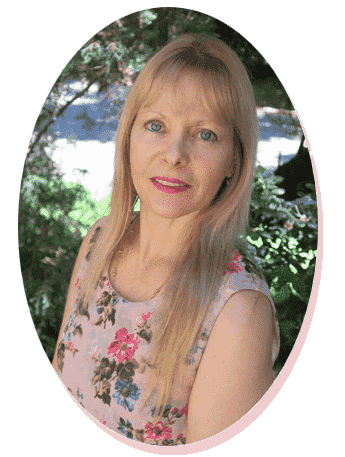 This entry was posted in Marriage celebrant, Sydney Celebrant, Weddings and tagged Celebrant Sydney, Celebrants, Experienced Celebrant, Wedding, Wedding Celebrant, Weddings.